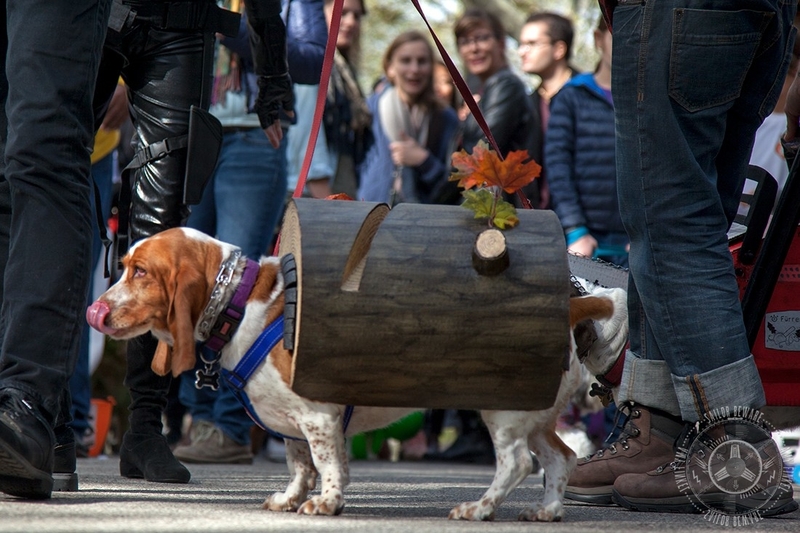 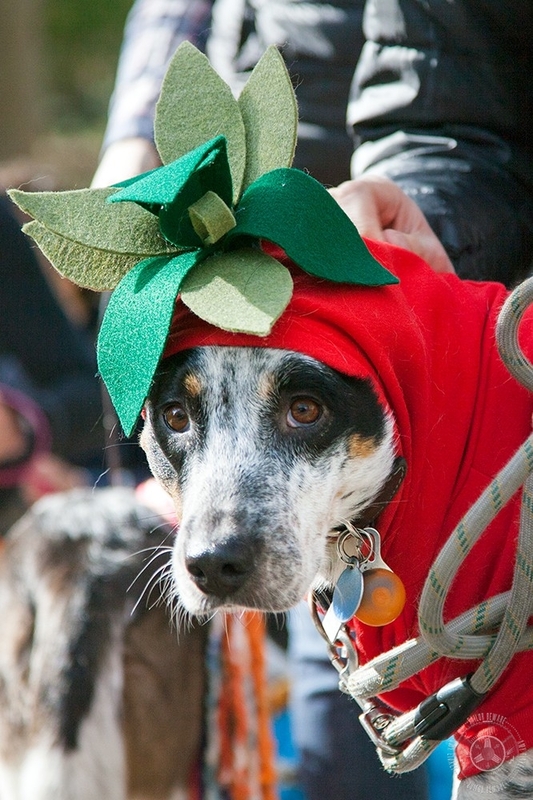 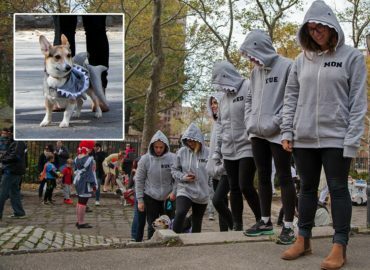 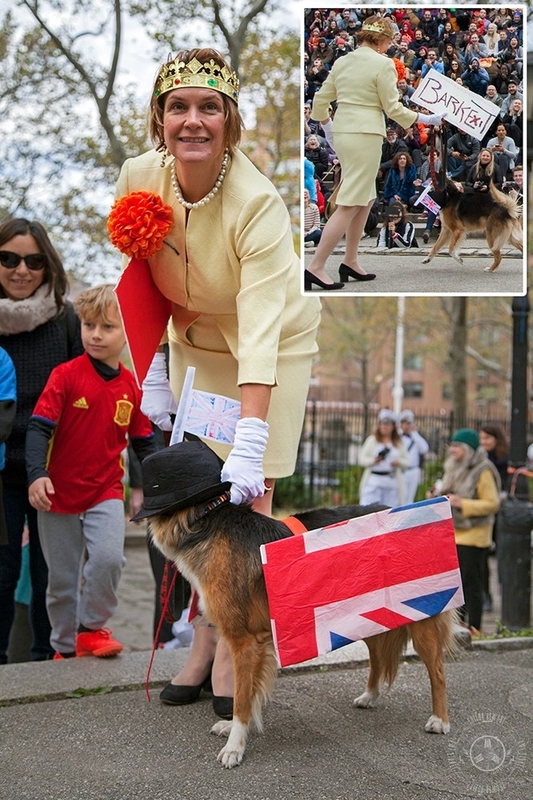 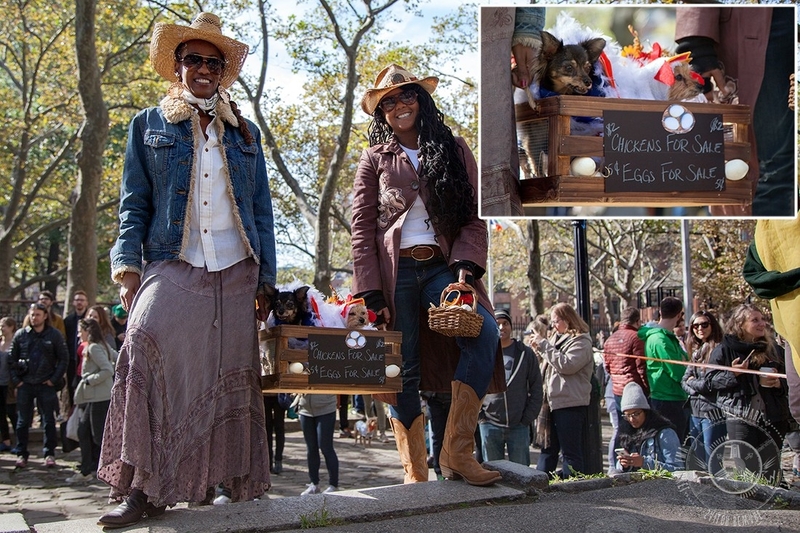 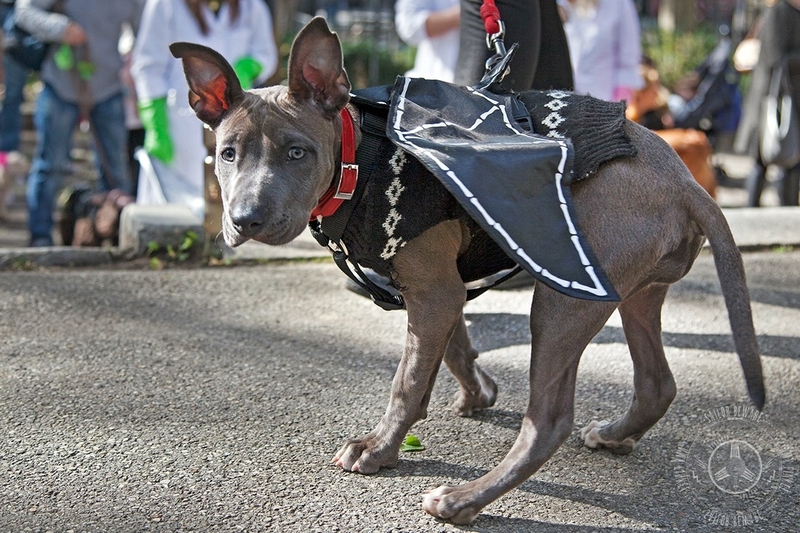 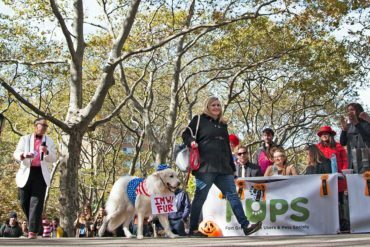 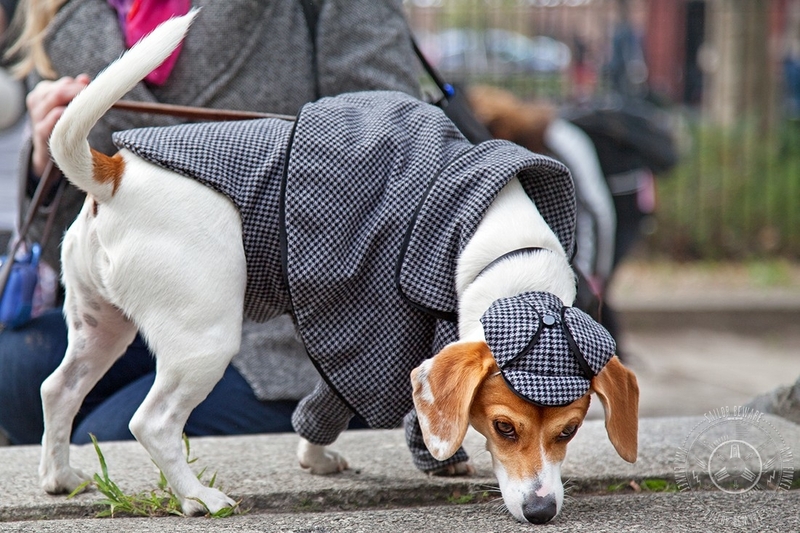 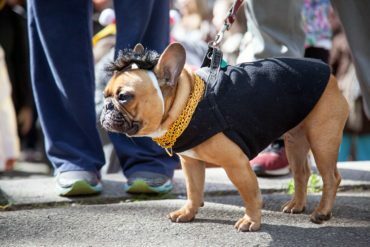 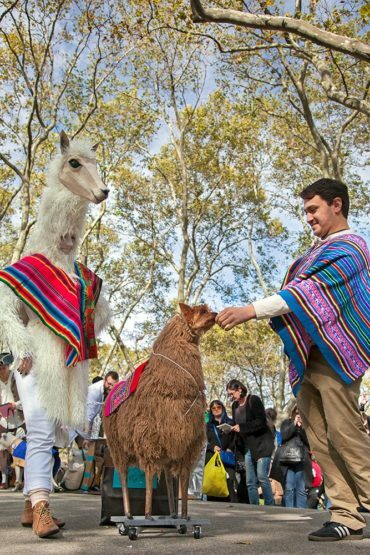 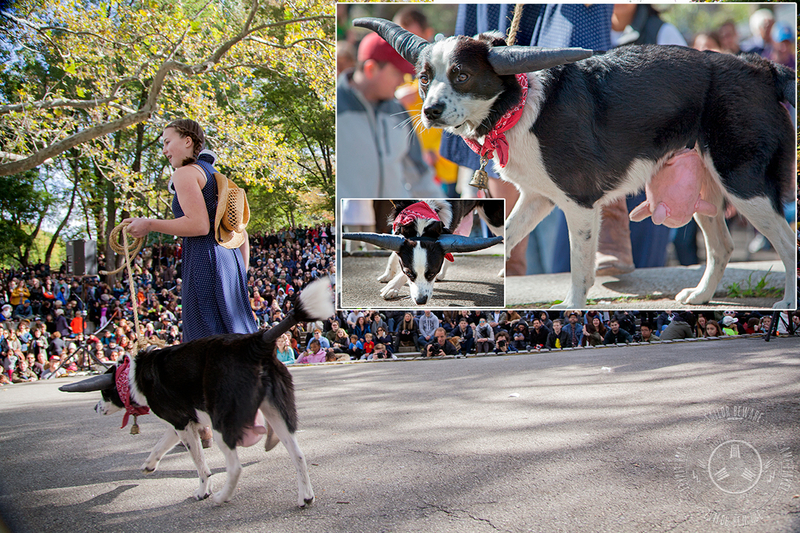 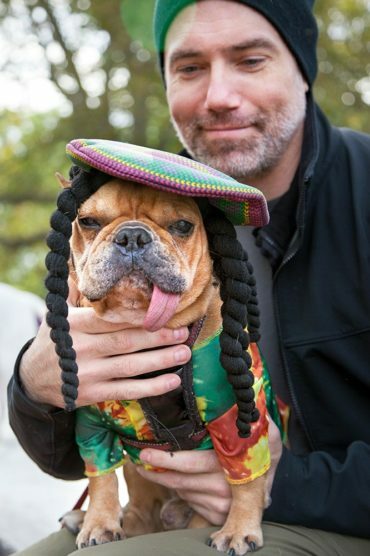 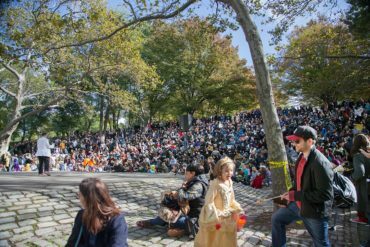 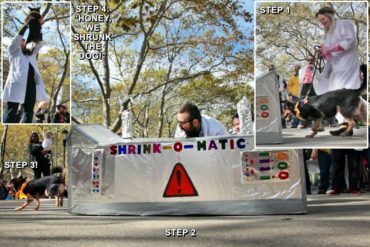 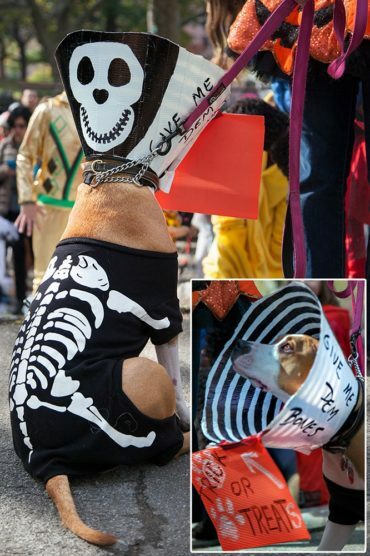 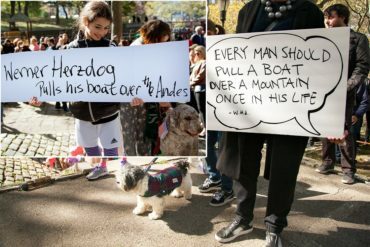 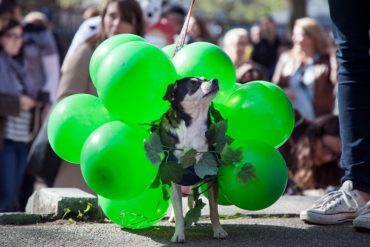 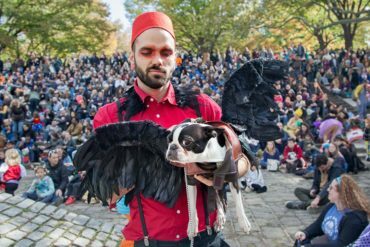 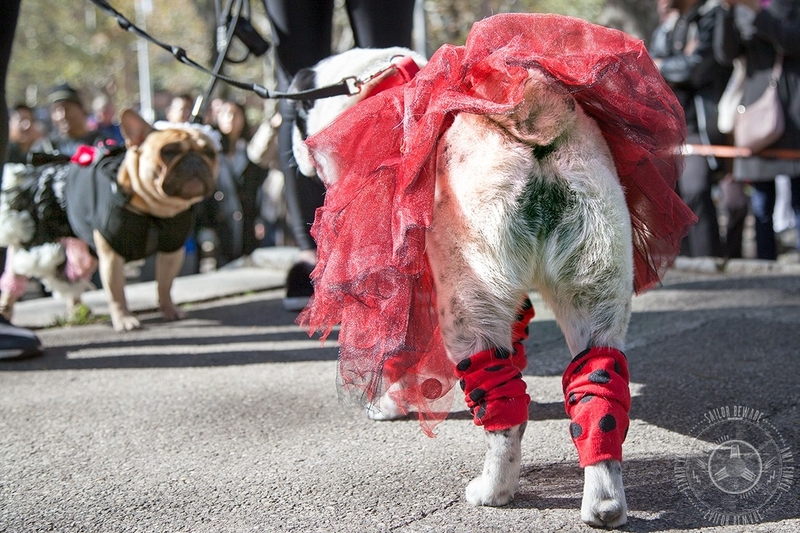 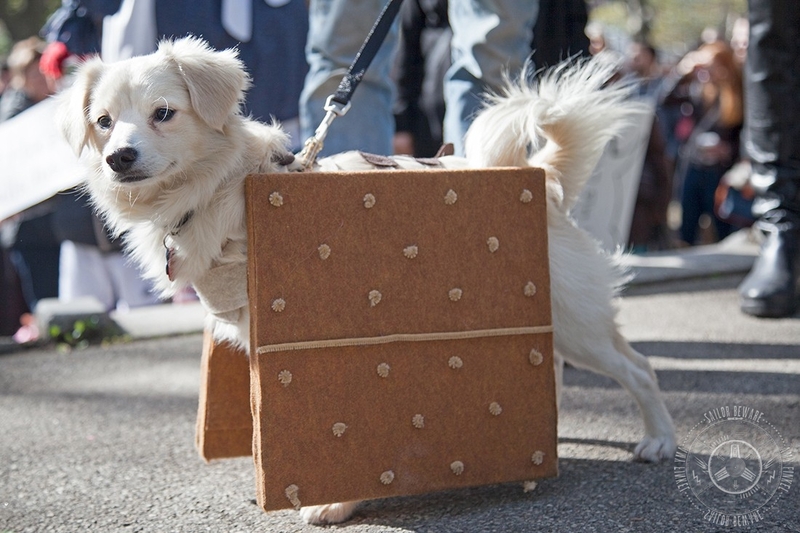 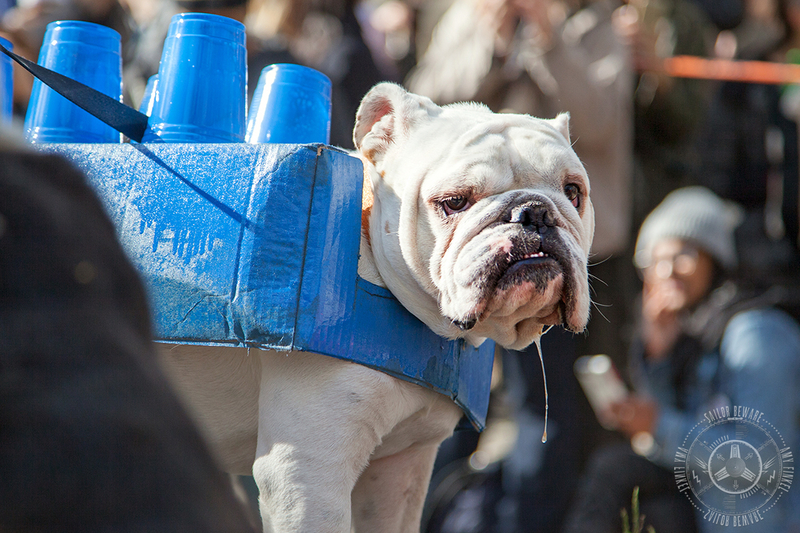 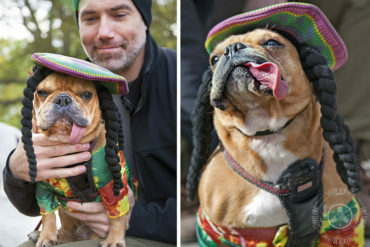 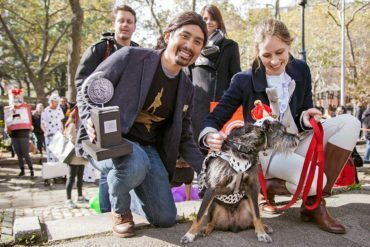 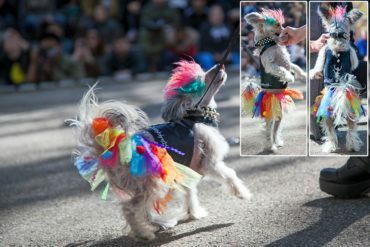 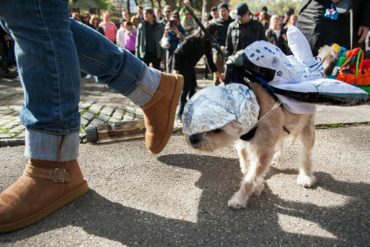 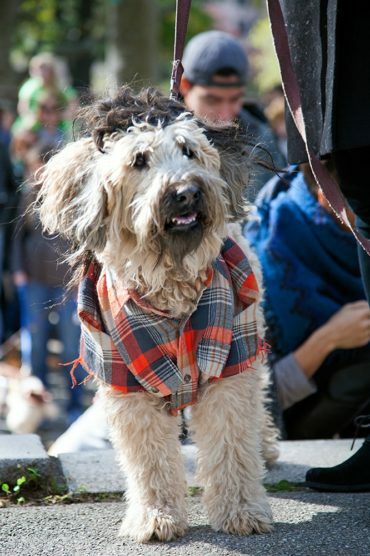 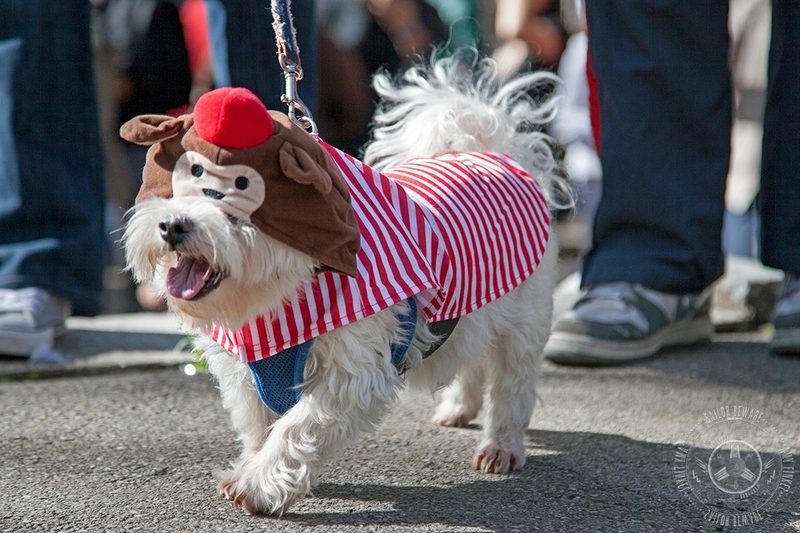 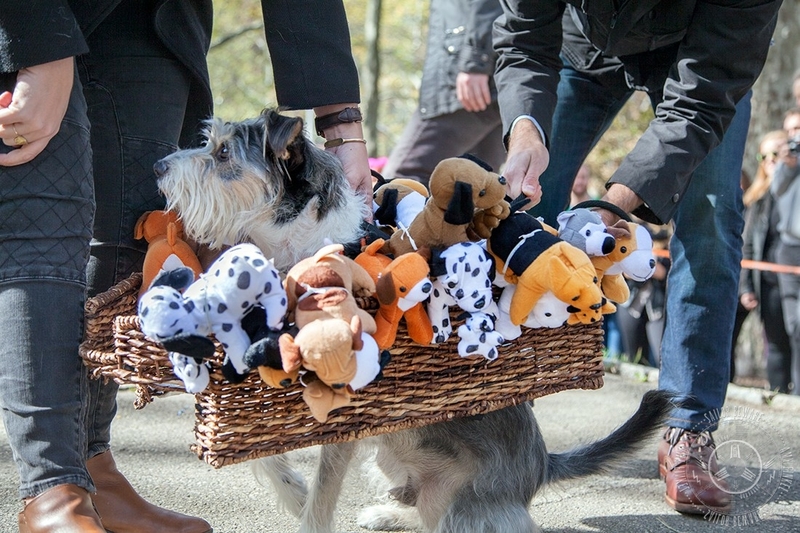 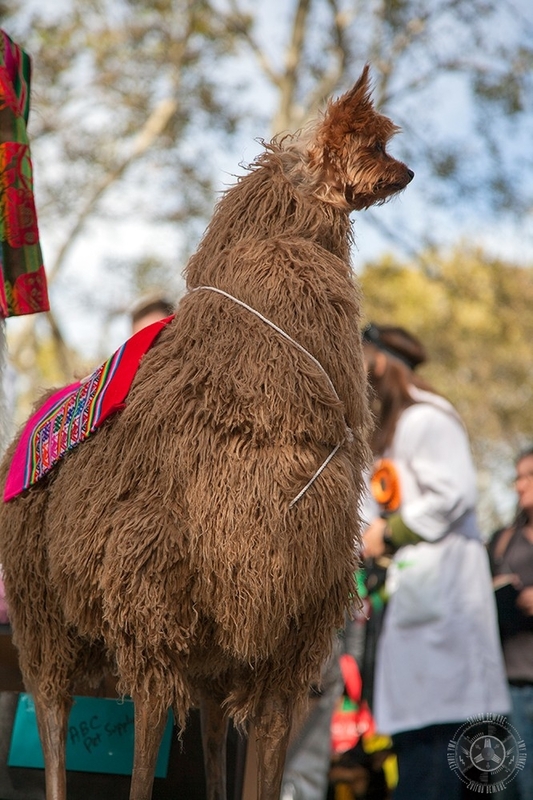 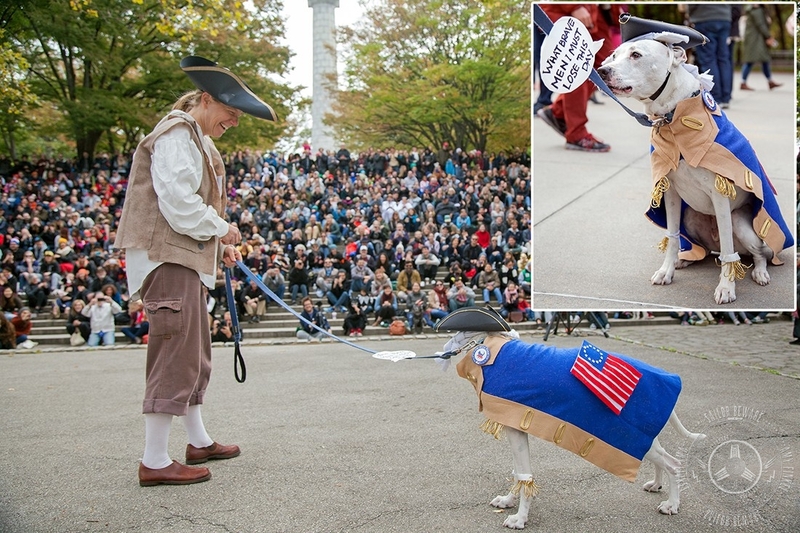 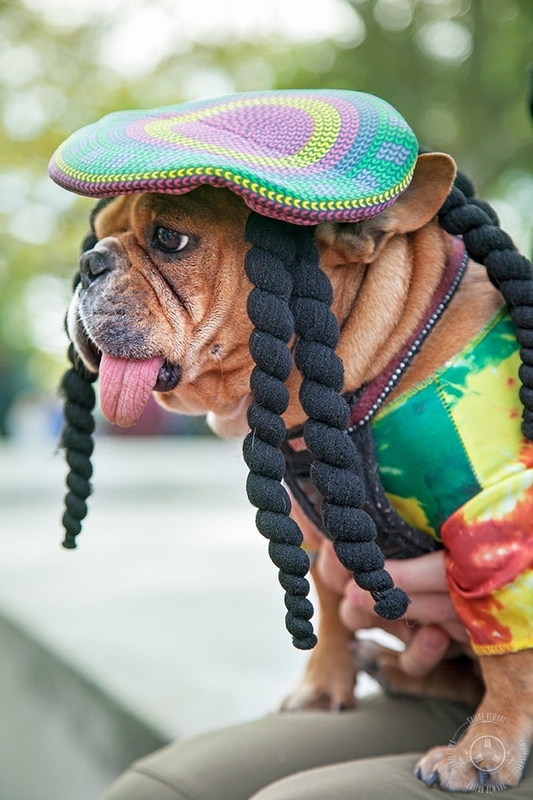 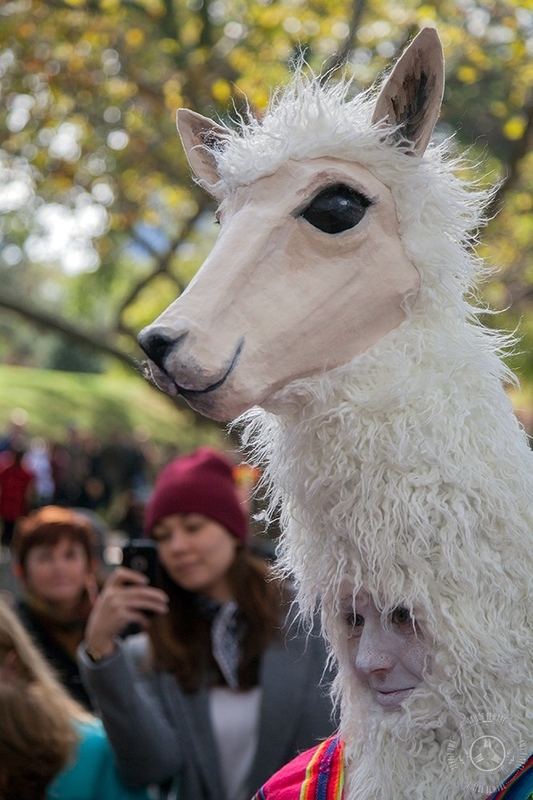 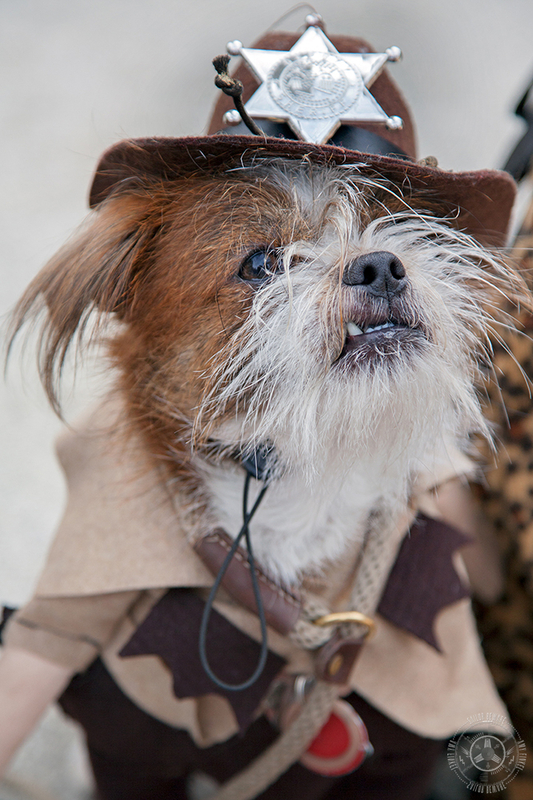 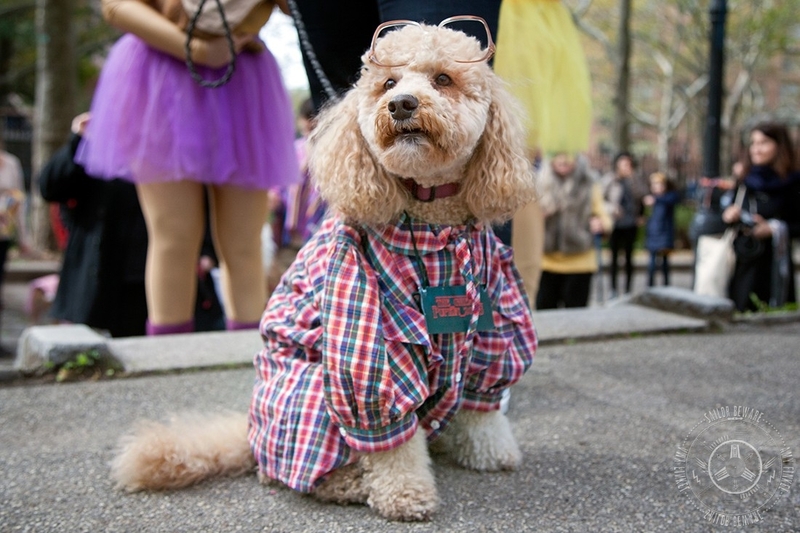 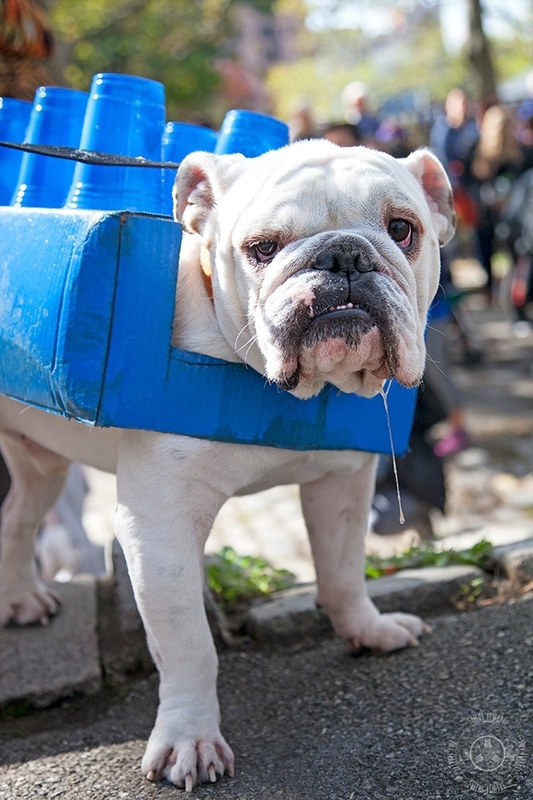 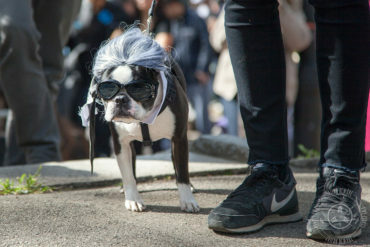 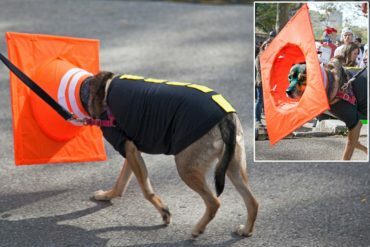 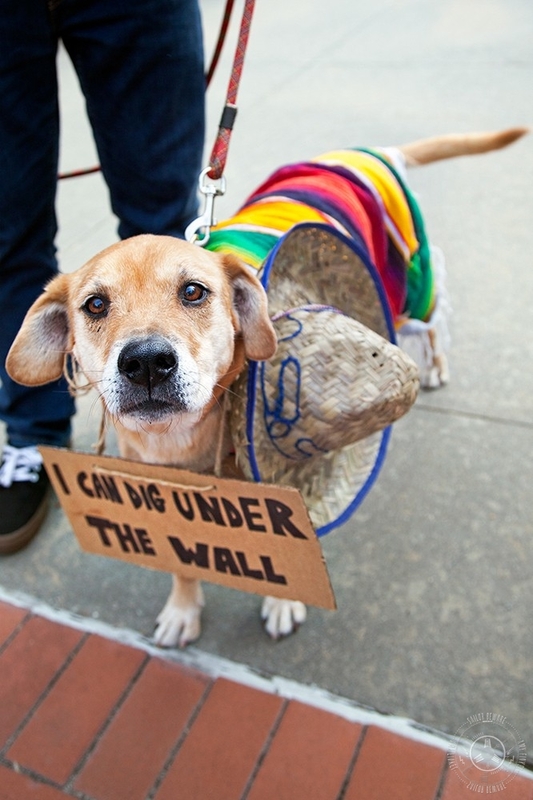 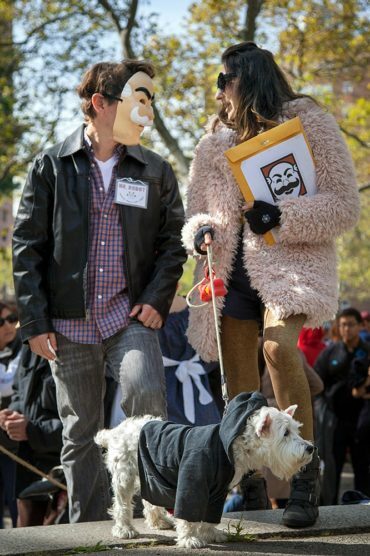 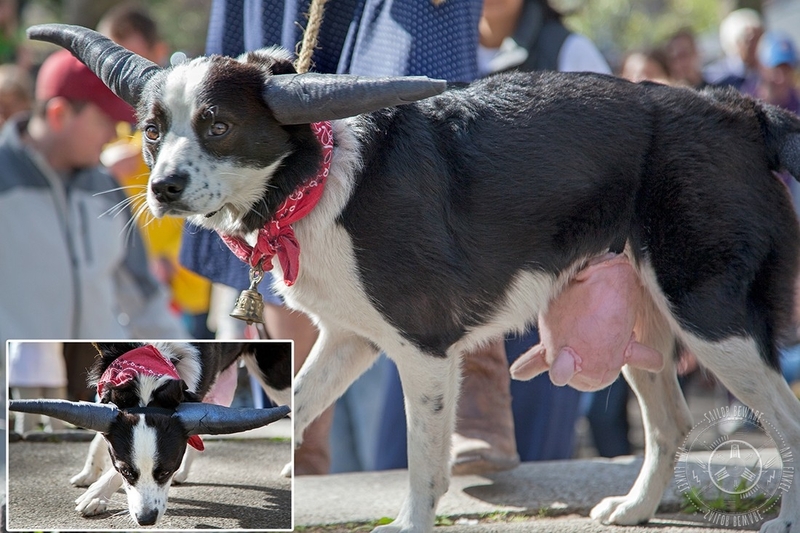 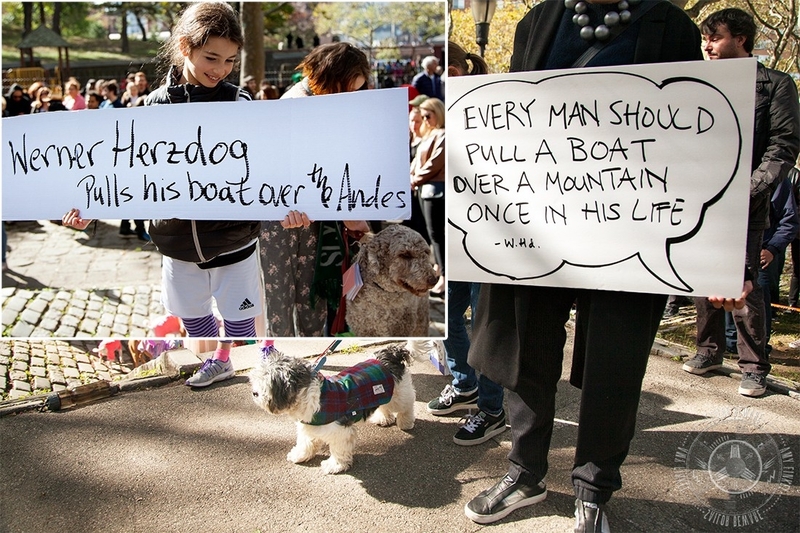 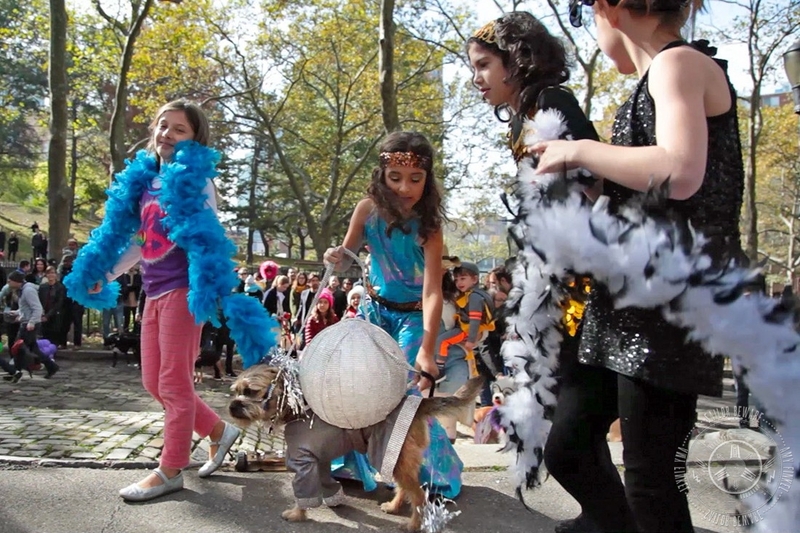 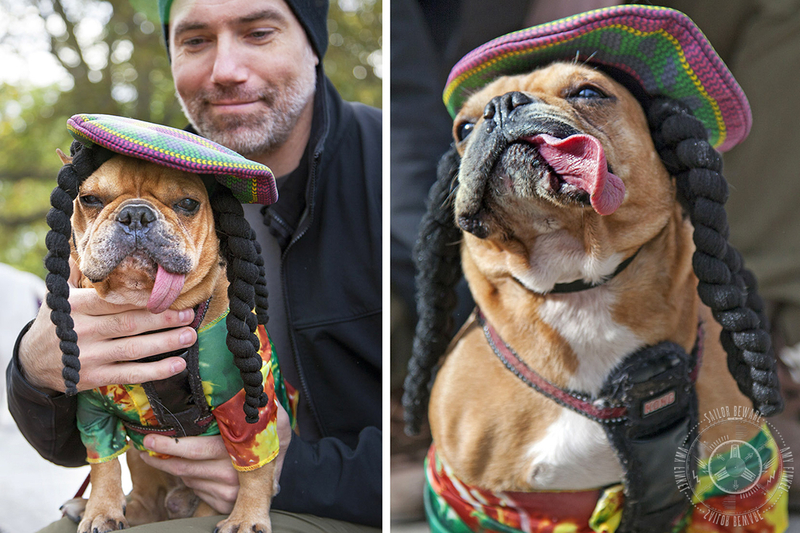 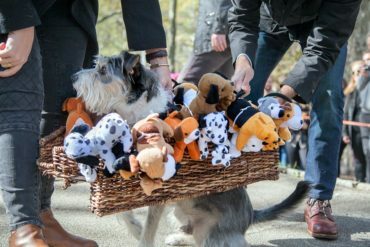 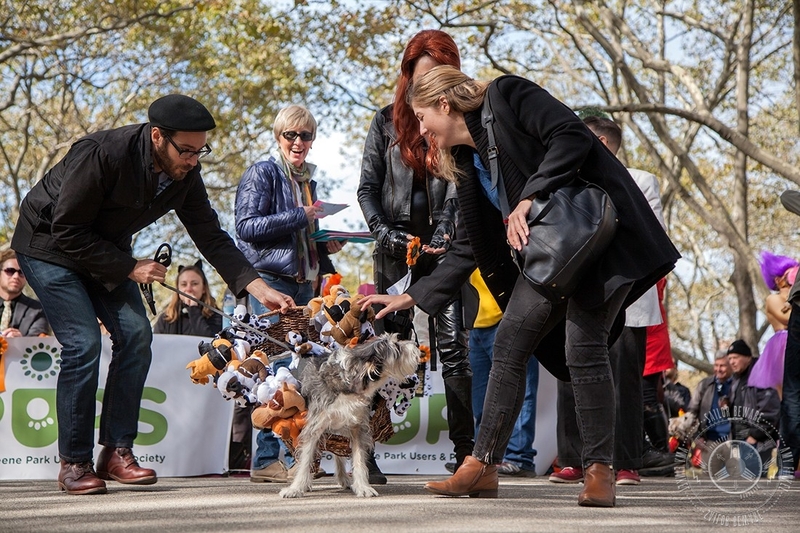 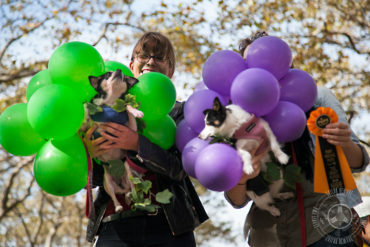 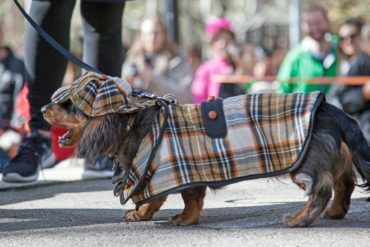 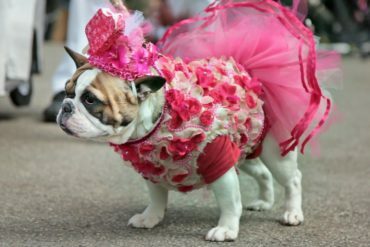 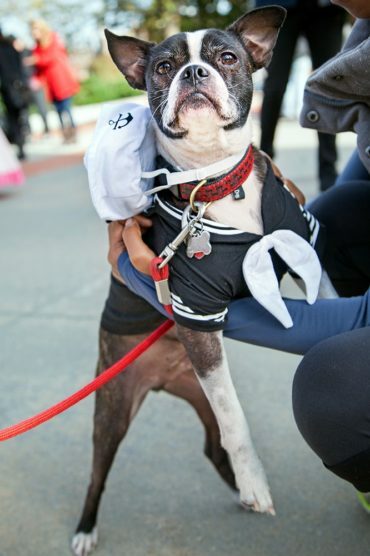 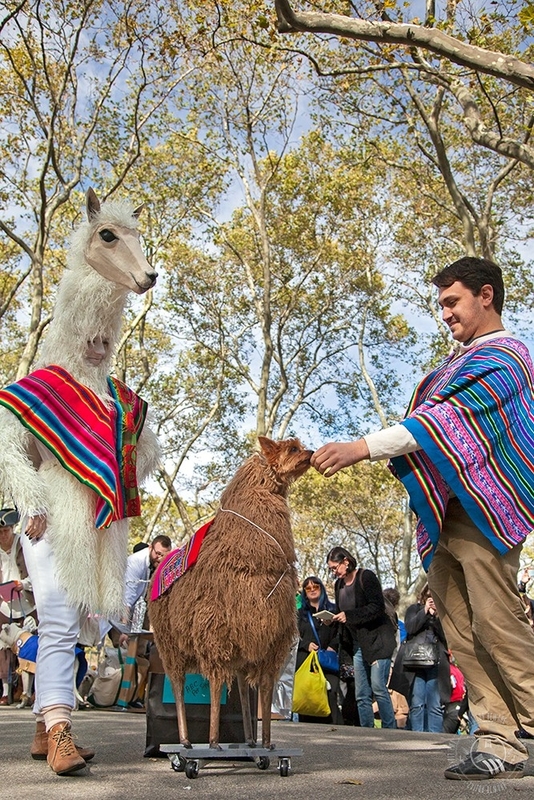 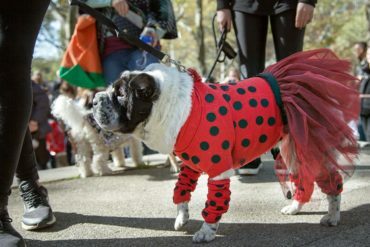 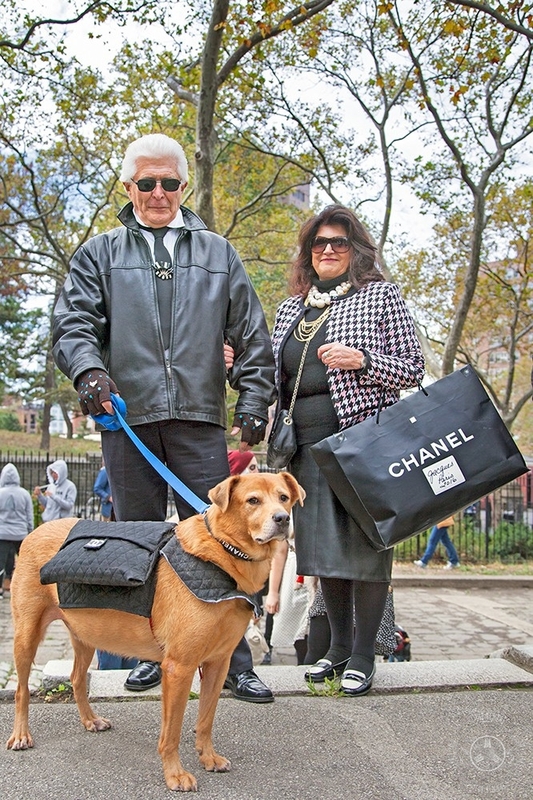 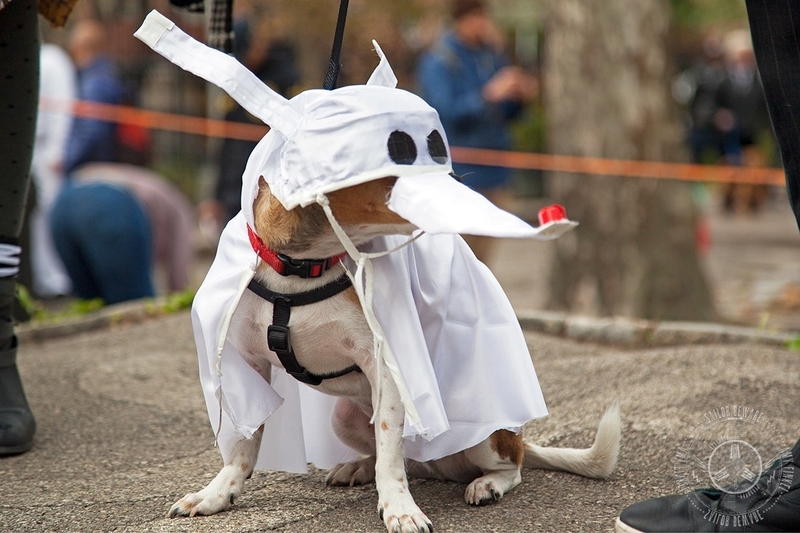 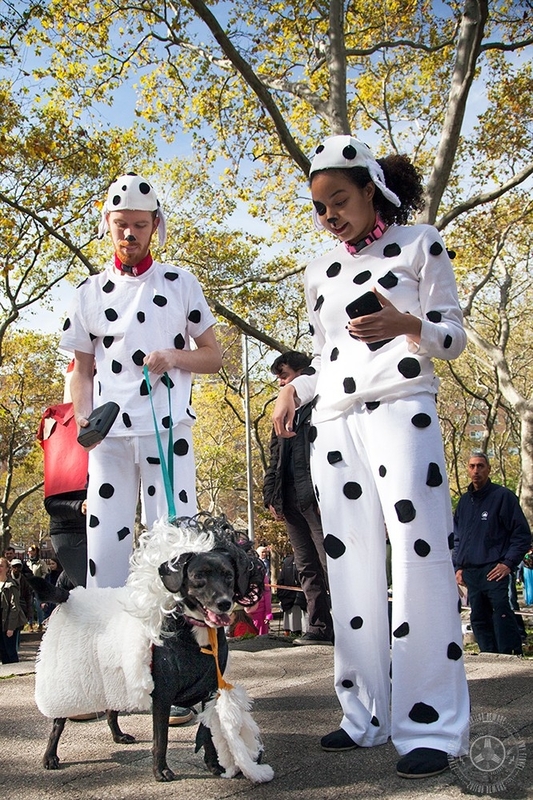 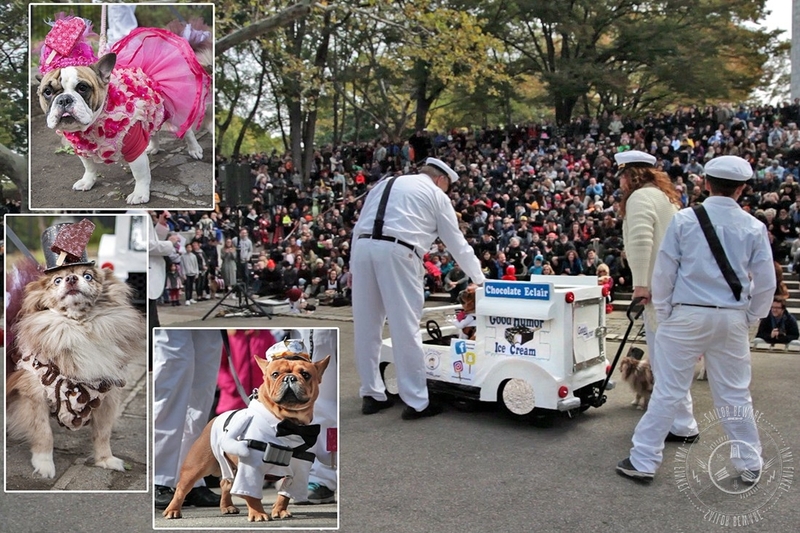 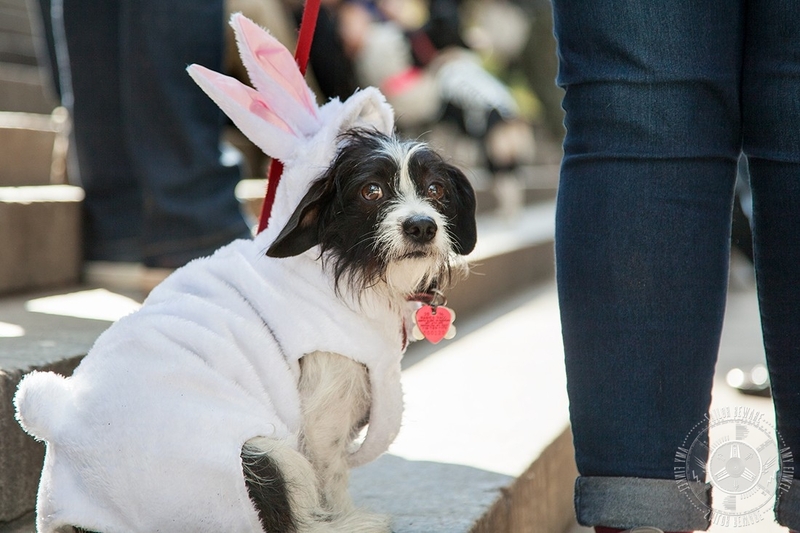 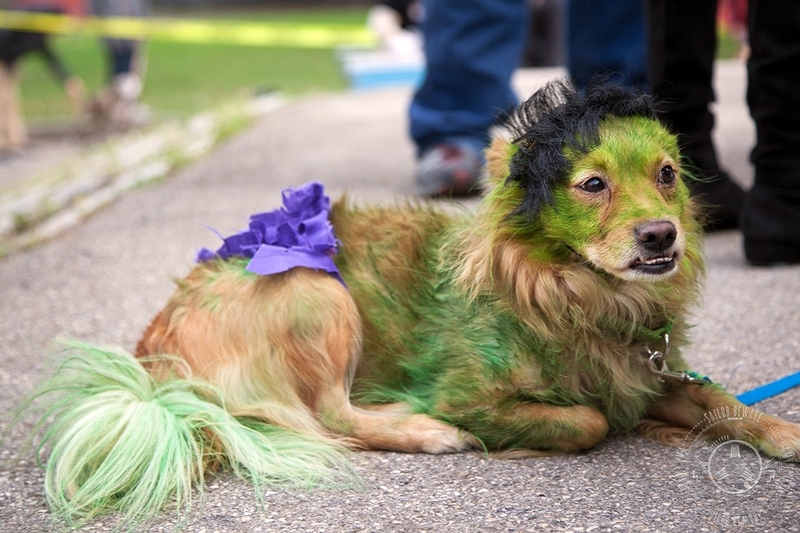 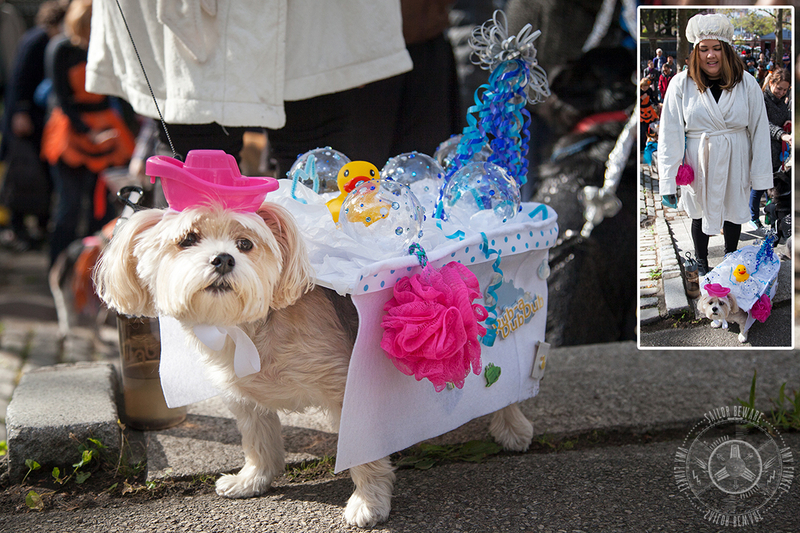 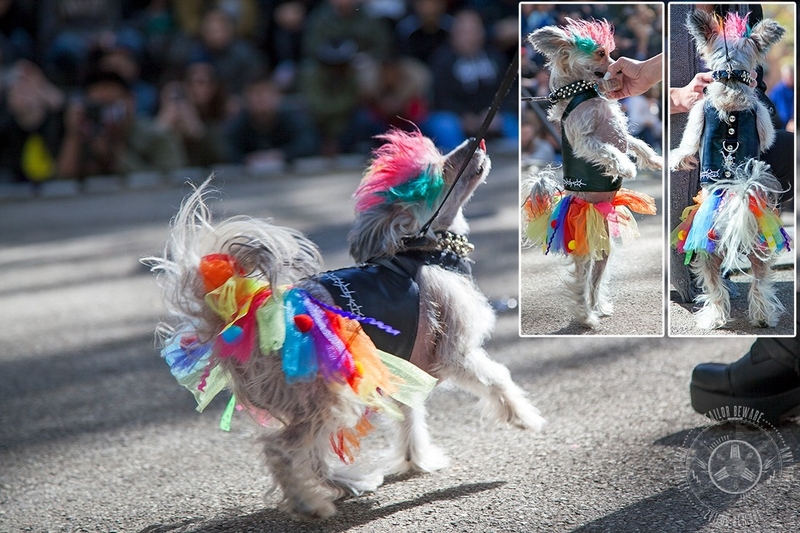 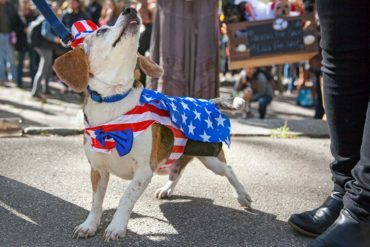 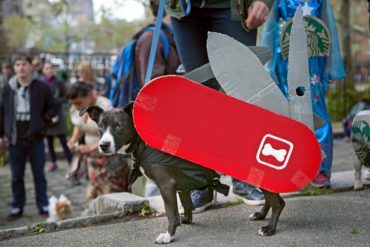 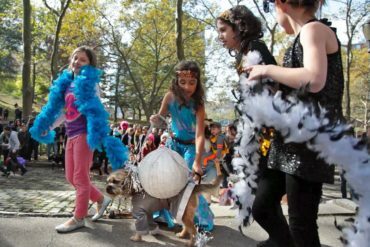 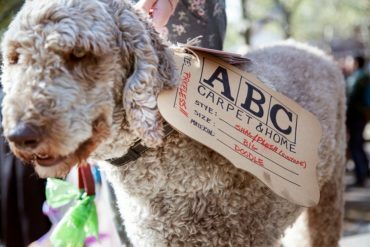 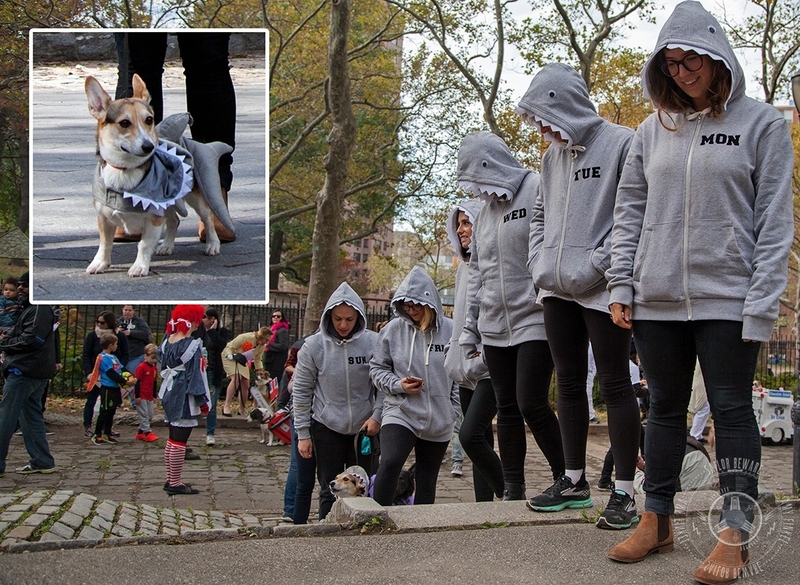 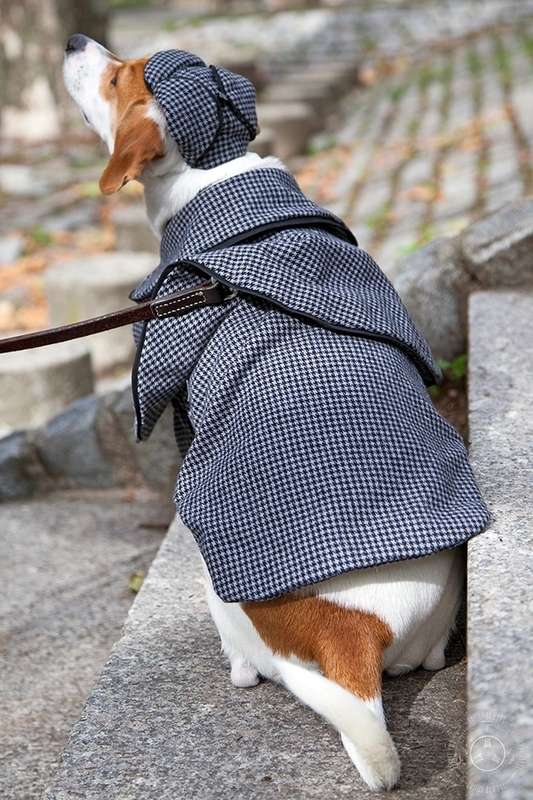 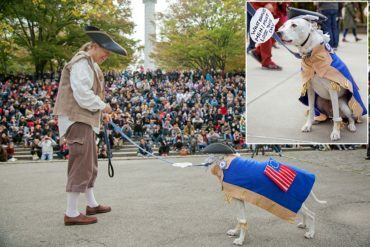 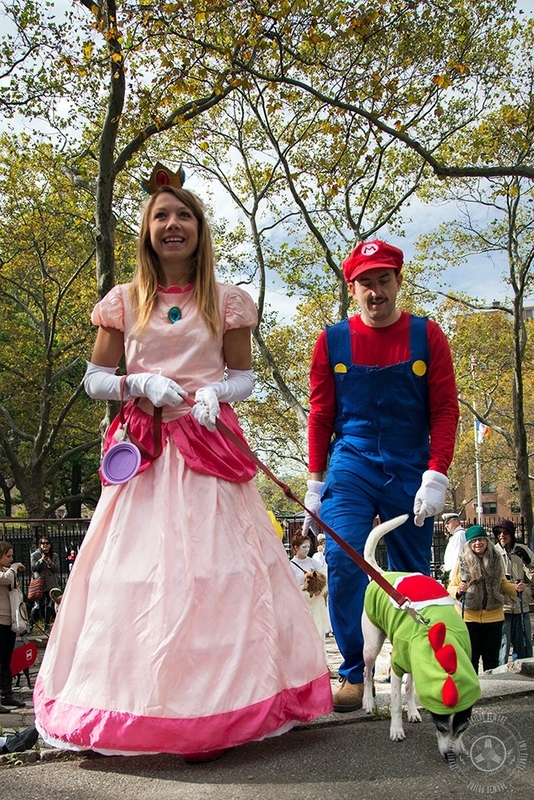 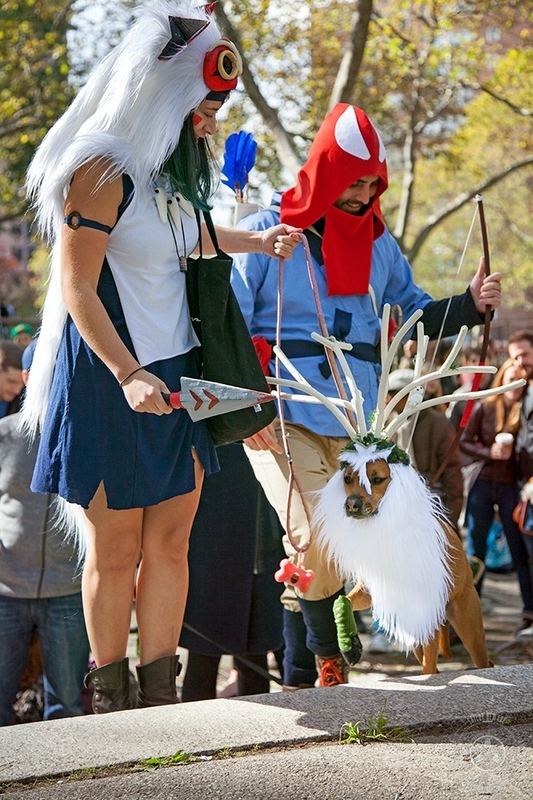 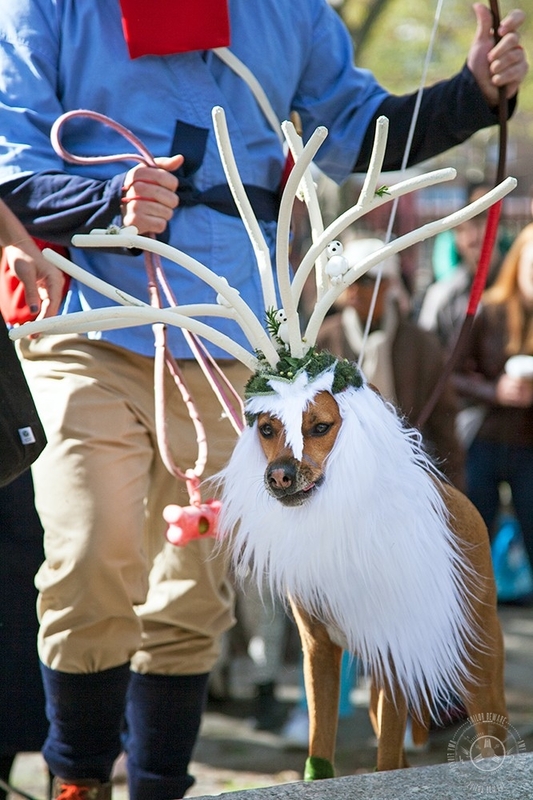 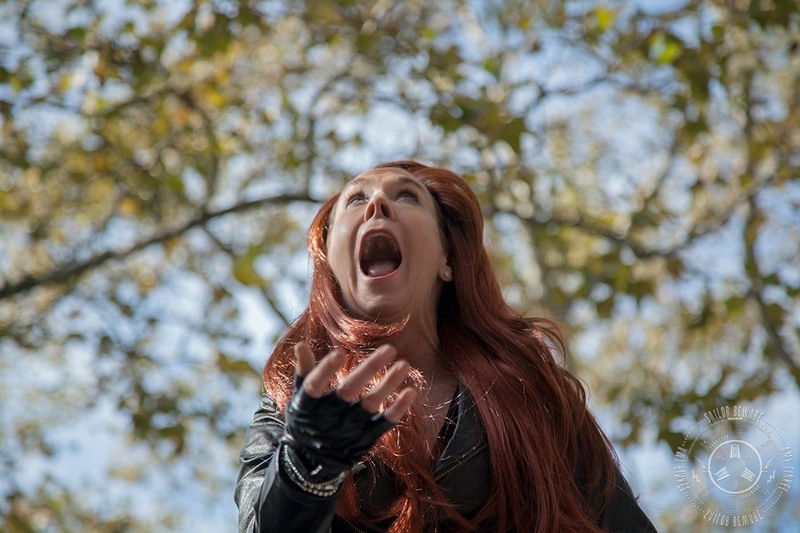 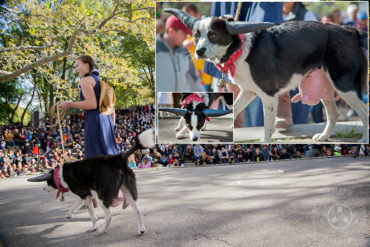 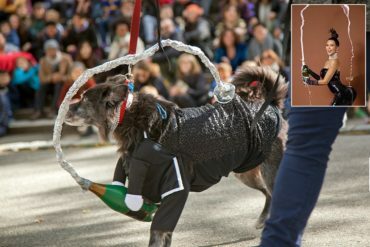 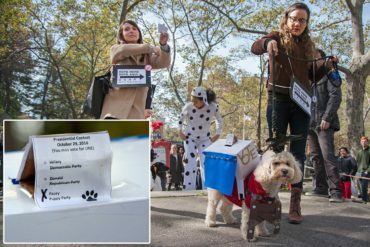 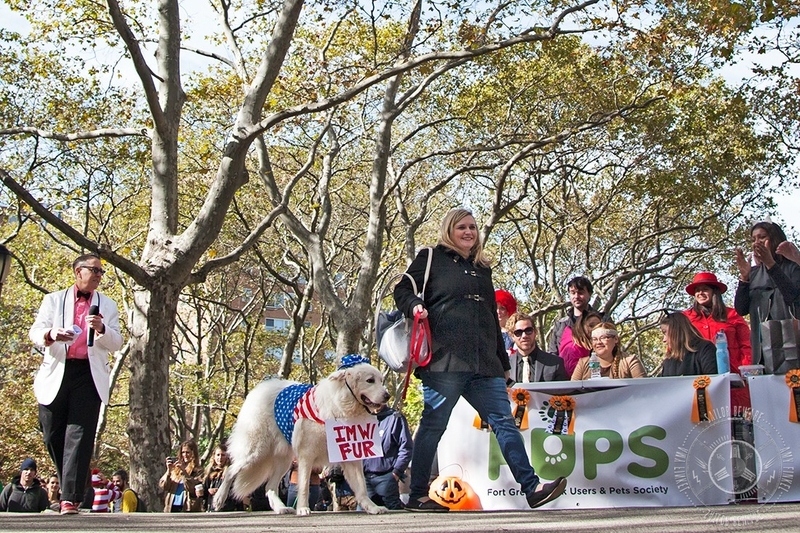 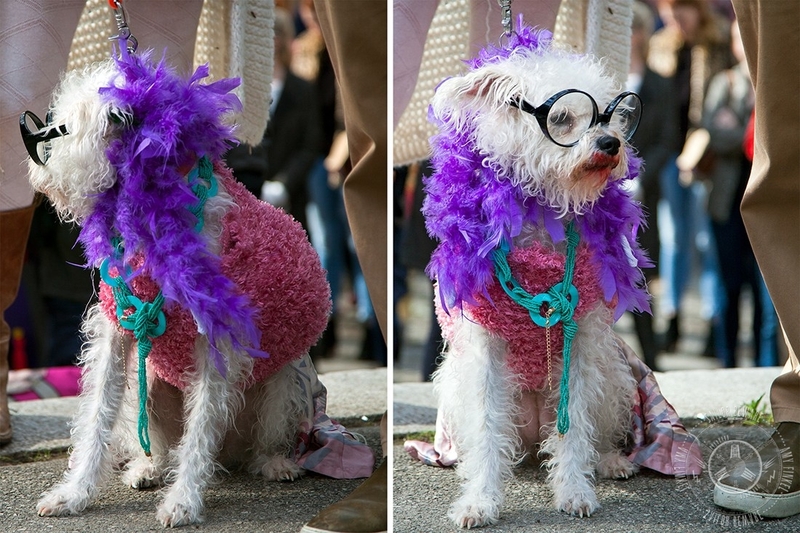 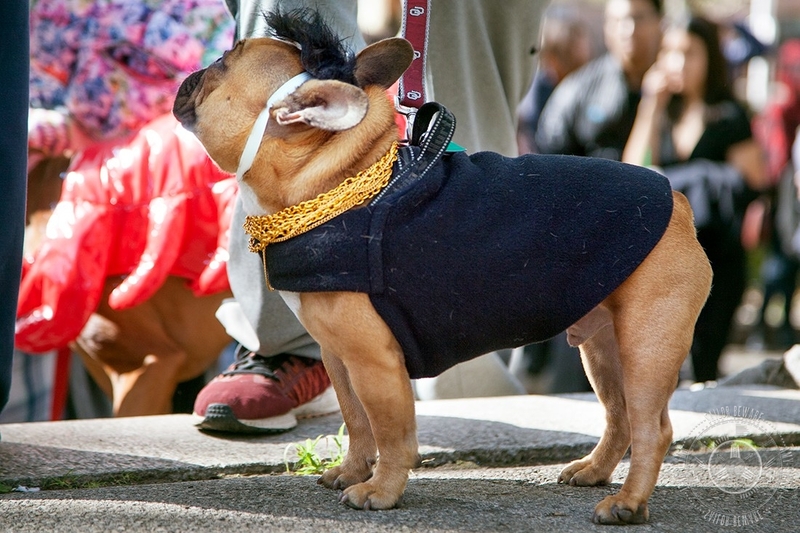 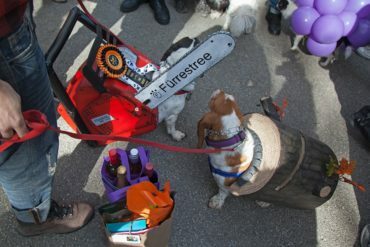 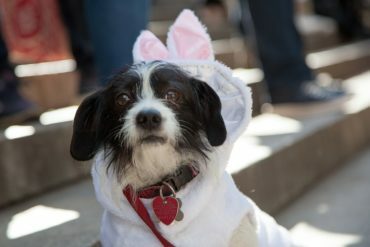 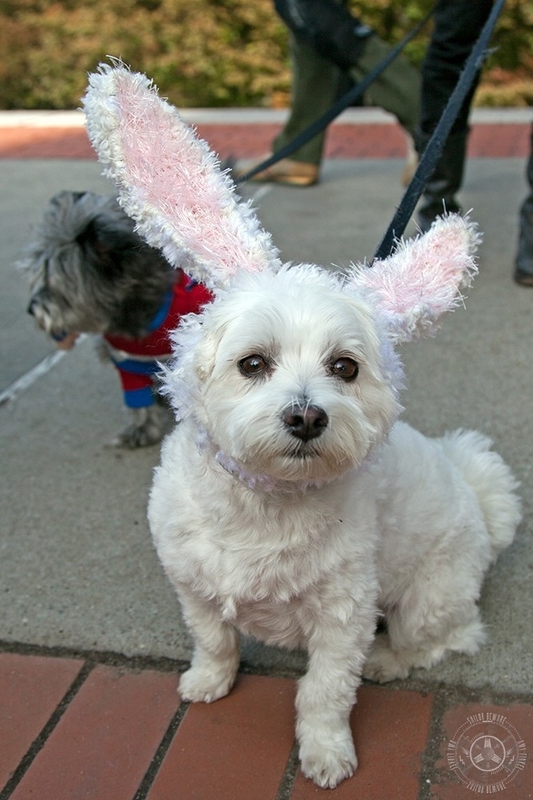 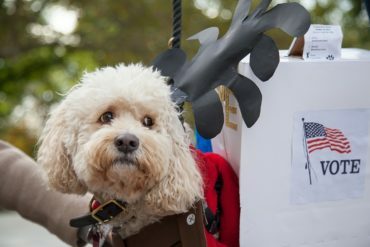 Photographs I shot for a feature on The Great Pupkin Contest from 2016 for Gothamist.com (“Basket Of Adorables And More Brooklyn Dogs In Halloween Costumes At The Great PUPkin!,” by Jen Carlson). 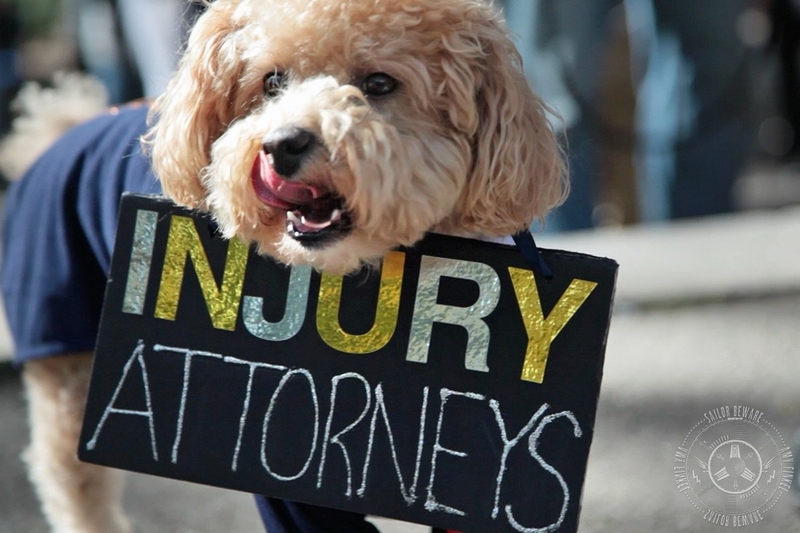 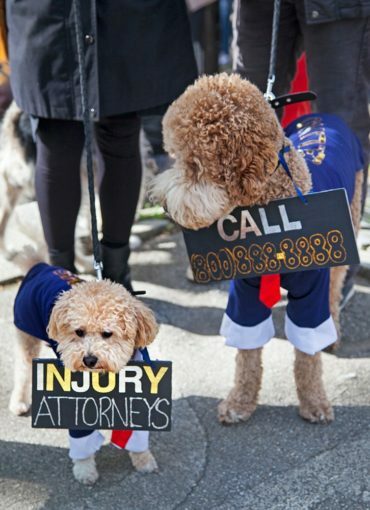 CELINO & BARKS, INJURY ATTORNEYS, 800-888-8888. 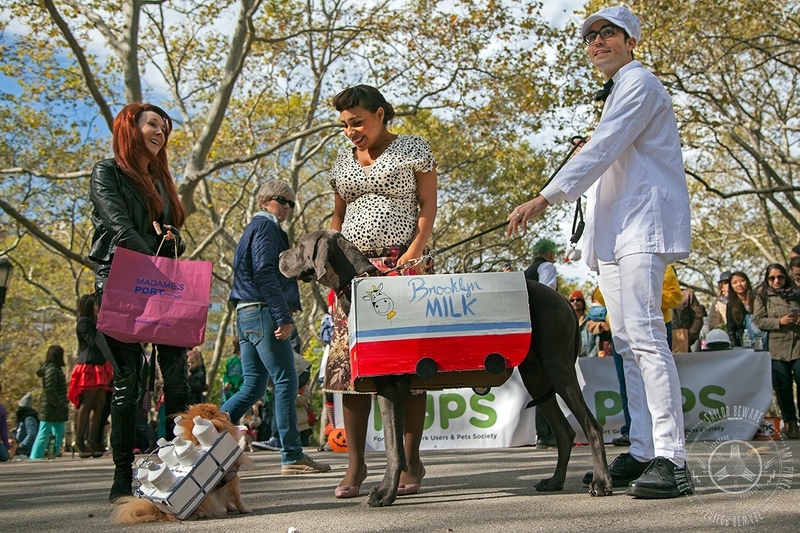 GOOD HUMOR ICE CREAM TRUCK!